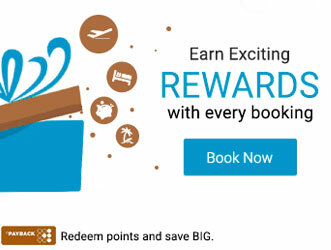 For every booking of movies,event tickets you can now earn and redeem points on your Payback Card. 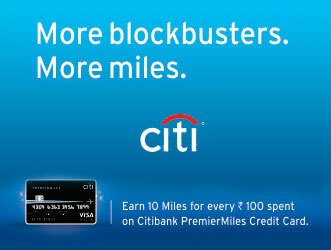 And, that’s not all for every sports tickets with your Citibank Premier Miles Credit Card earn 10 miles for every Rs. 100 spent on booking any of the tickets. 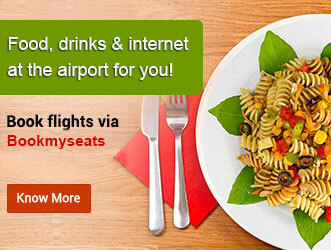 It’s raining offers this festive season, with exclusive deals and rewards only on Bookmyseats. Well, that is not all, with Bookmyseats your payments and transaction are 100% secure as our website is secured with GeoTrust and CC Avenue payment gateways.